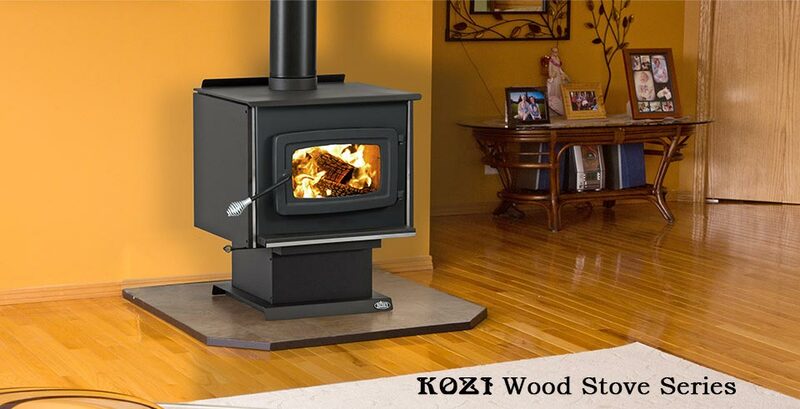 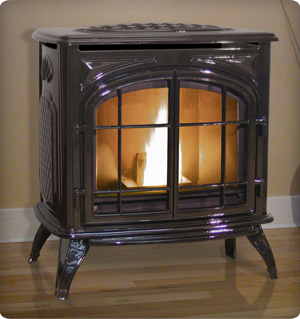 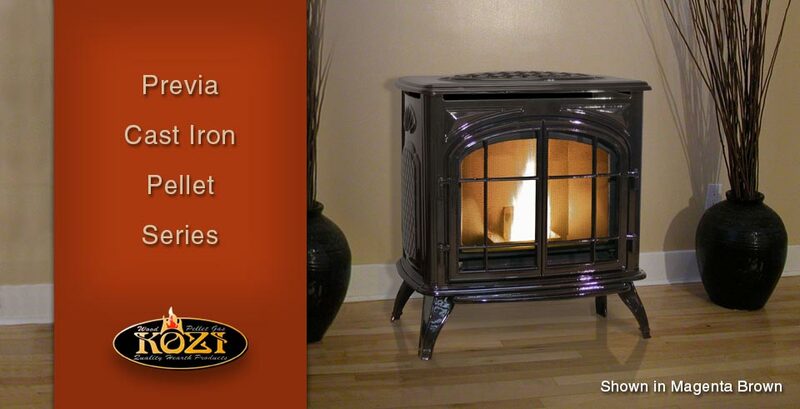 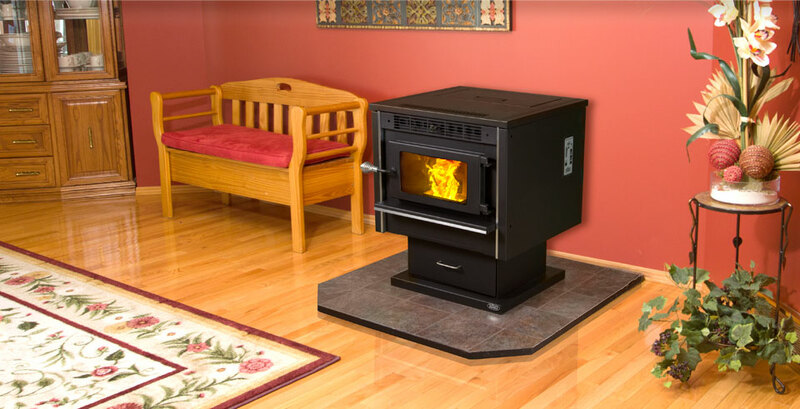 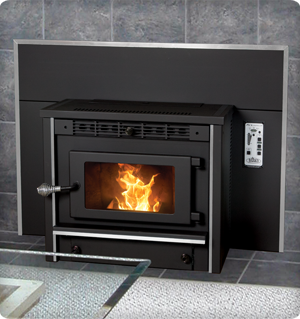 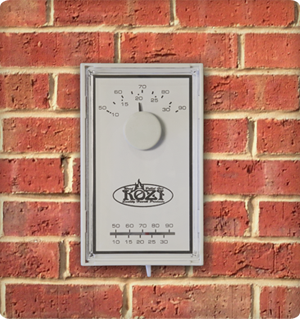 KOZI Stoves is committed to building a high quality, affordable heater for you and your family. 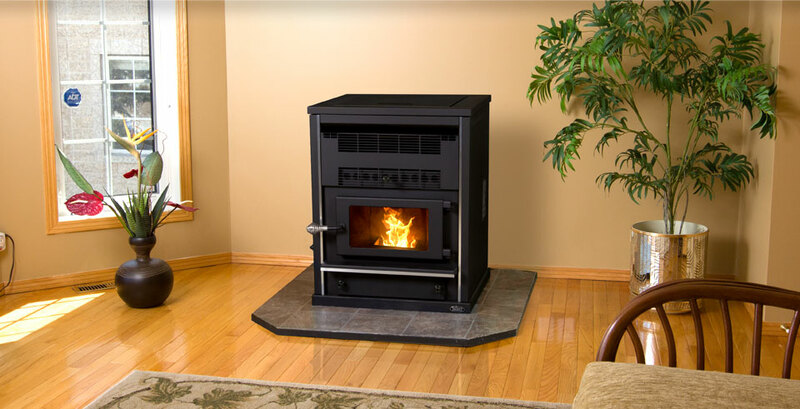 With over 35 years of experience and growth, we believe in helping you save money while protecting the environment. 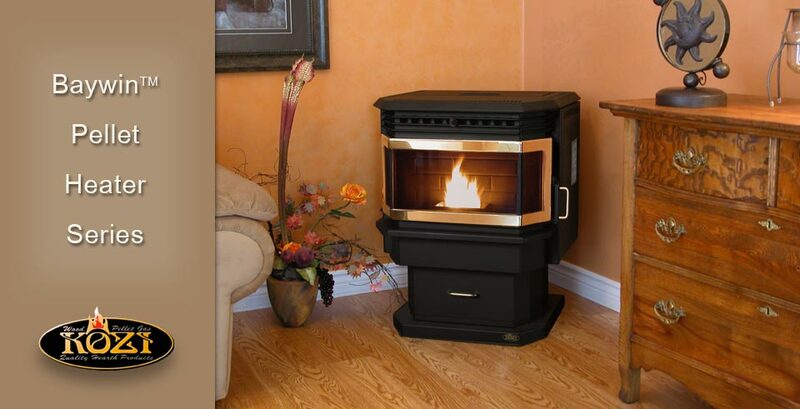 We too are people and believe no one should go without heat at any cost.